Natalia Megas, Daily Beast: Did the U.S. Cover Up a Civilian Massacre Before Black Hawk Down? U.S. forces hit a peace summit in Somalia, then lied about it. Some say the deadly operation violated the laws of war, but more than 25 years later the cover-up continues. 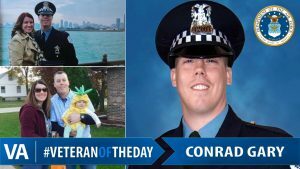 He’d been orbiting the skies above Mogadishu since 2 a.m. on July 12, 1993, a “pretty uneventful” day for his unit until he saw thick smoke billowing in the near distance. Christian felt more explosions pound his chest. Ten U.S. attack helicopters pumped 16 missiles and over 2,000 rounds of cannon fire into the second floor of a house, the Abdi house, blowing out the stairwell that prevented people from escaping, and then blasting the building apart. It was 10:18 a.m. and “Operation Michigan” was under way. WNU Editor: Former President Clinton’s decision to not intervene in the Rwanda genocide and his policy towards Somalia are his two big failures in Africa. I hope that President Trump does not make the same mistakes. 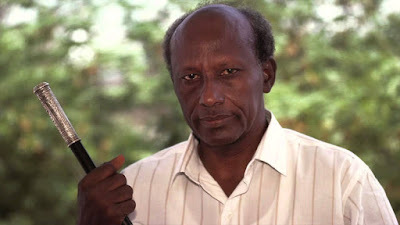 As for the Somali warlord General Mohamed Aidid, he was killed in 1996 while battling other warlords.